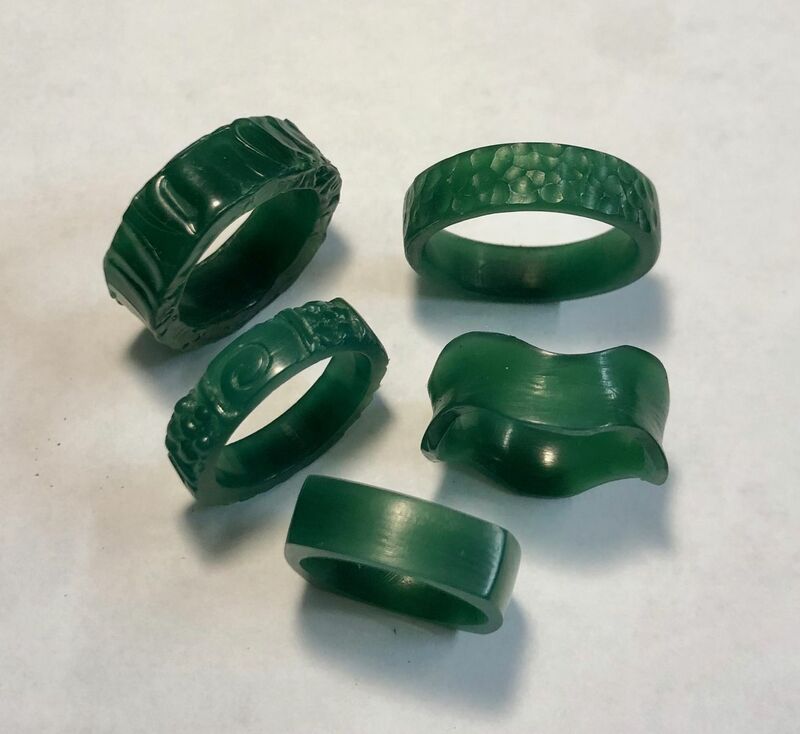 Join WJA Chicago for a fun evening of learning how to create a band ring out of hard wax. Simple techniques such as carving, building up wax and removing wax will be discussed. The event is graciously being held at Lillstreet Art Center, which will supply all the basic tools needed for your project. You will walk away from this workshop instructed by Pam Robinson with a simple wax band that can be taken to a casting company to create in metal. About the instructor: For over 26 years, Pam Robinson has been an instructor, Director of Metalsmithing, Jewelry & Glass, and the Director of Education at Lillstreet Art Center. She is a goldsmith, was a founding member of the Chicago Metal Arts Guild (CMAG), and has served on the board of The Society of North American Goldsmiths (SNAG) where she helped plan their annual conferences. She holds a BFA from The School of the Art Institute of Chicago and attended The Gemological Institute of America.